Telegraph UK mapped out the world according to the speed of internet connection. 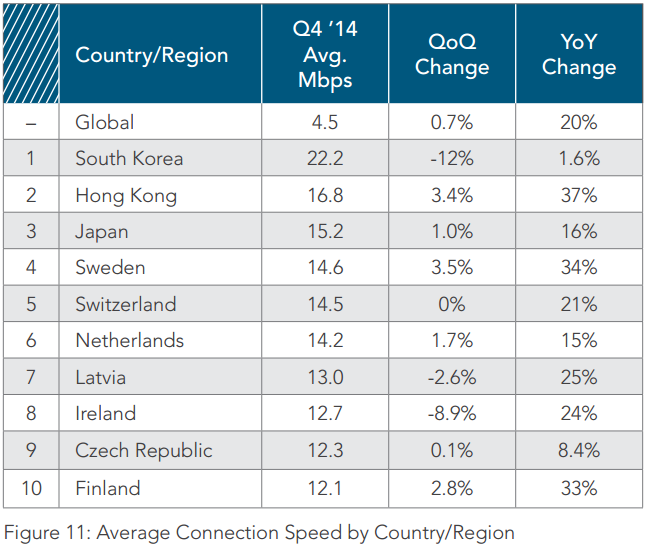 Latvia is at the top 10, with speeds of up to 13.8MB/s. The country’s connection is faster than the UK’s (11.6MB/s) and the US’ (11.9MB/s). 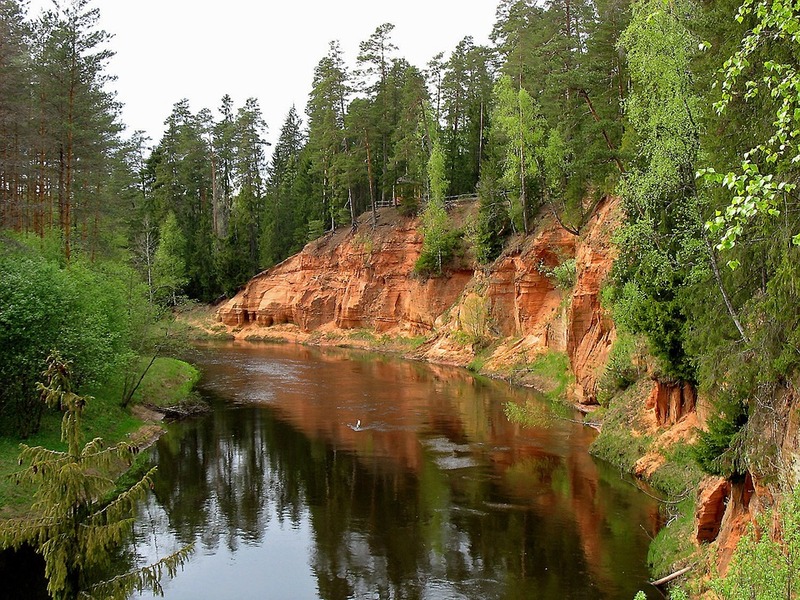 The Lonely Planet describes Latvia as “a tapestry of sea, lakes, and woods”. It has around 12.000 rivers and 3000 small lakes, and just add a bunch of beautiful beaches on top of that. If you love sailing or riding on boats, you know which country to visit. Except for Estonia, Iceland, Lithuania and Denmark which all rank higher, Latvia produces more female models than any country in the world. So it’s probably safe to say that Latvian women are stunning. There’s Ginta Lapiņa, Ingūna Butāne, and Julia Lescova to name a few Latvian models. Here’s one of the many interesting facts about Latvia: the Latvian flag is among the oldest in the world. It has been used since 1280. It’s a simple carmine red with a single, white horizontal stripe. The carmine red on the flag is also known as Latvian red. Jacob W. Davis was a tailor who was born in Jākobs Jufess in Riga. He migrated to the US in 1854. It was 1870 when he was asked by a customer to make a durable pair of trousers for her husband who was a woodcutter. 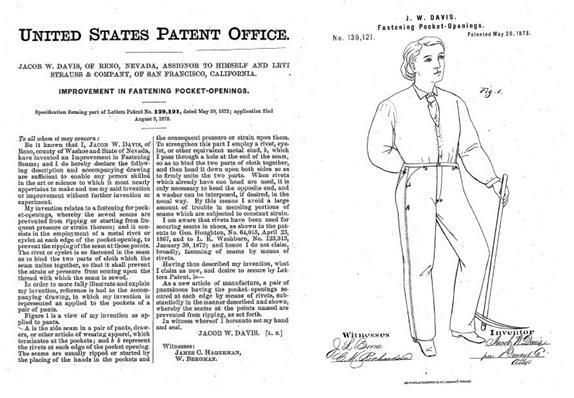 He granted the request and patented the product after two years with the help of Levi Strauss. One of Latvia’s traditional drinks is called Black Balsam. 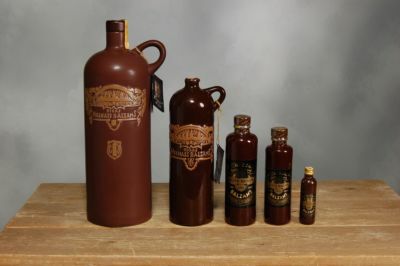 It’s made using 24 different plants, flowers, buds, juices, roots, oils and berries prepared in oak barrels. It could be the cure for the common cold. Legend has it that Catherine the Great took a sip when she was feeling ill during her visit to Latvia. She felt better after drinking the Black Balsam. Based on these facts about Latvia, it is an interesting country to visit, don’t you think? There’s so much more to learn. Check out more of our posts on our blog for fun posts about Eastern Europe and its different cultures.